Ask fellow campers about "Meramec Springs Country Store and RV Park" and nearby attractions. The problem with most RV parks is their refusal to recognize that some travelers are on long journeys, and are just looking for a safe overnight spot with minimum amenities, and set appropriate rates for same. This place looks to have the basics required to be charming, but charging $30 for 2 people without offering a working comfort station seems a bit high. Owner/manager not on site at this time of year, no map of campground available, but at least there was electricity and working WiFi, so I could leave this review. We camped at Meramec Springs Country Store and RV Park in a Motorhome. First thing to note is our motorhome is 40'. They said we would have no problems getting into our spot; they were wrong. Very right turns, trees with low hanging branches, sites so small that other campers extended into the (already narrow) roadways. We finally got ourselves into the site, but it took a lot of back and forth work. Luckily we didn't leave until a weekday when the place was mostly empty since I had to got through the edges of other sites to get out. The road noise was also more than I anticipated. It wasn't heavily traveled, but it had enough traffic to make it very noticeable in our site. If you have a small unit and don't mind being crammed in like a sardine without enough room to open your awning, this would be fine. For us, it was a bad choice. We already had plans in the area or we would have left. We certainly won't go back. We camped at Meramec Springs Country Store and RV Park in a Motorhome. This is a nice clean little campground. The owners are very nice. There aren't a lot of amenities but the surrounding area is gorgeous and there is a lot to do. I don't recall our site number. We would stay there again. 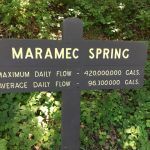 We camped at Meramec Springs Country Store and RV Park in a Motorhome. 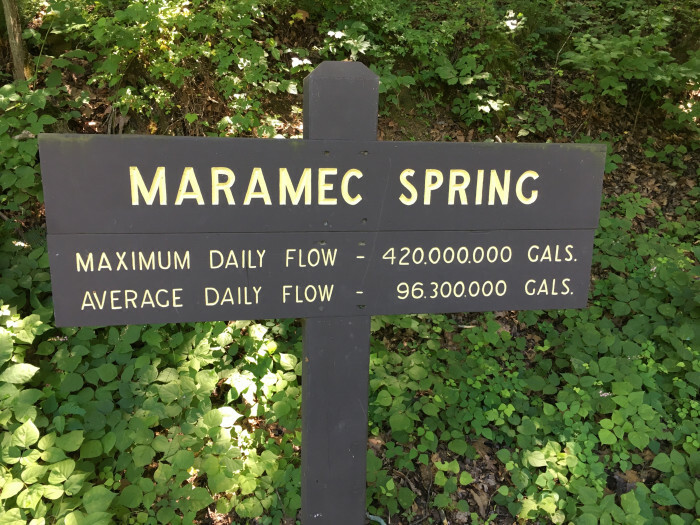 See Meramec Springs Park just up the road. 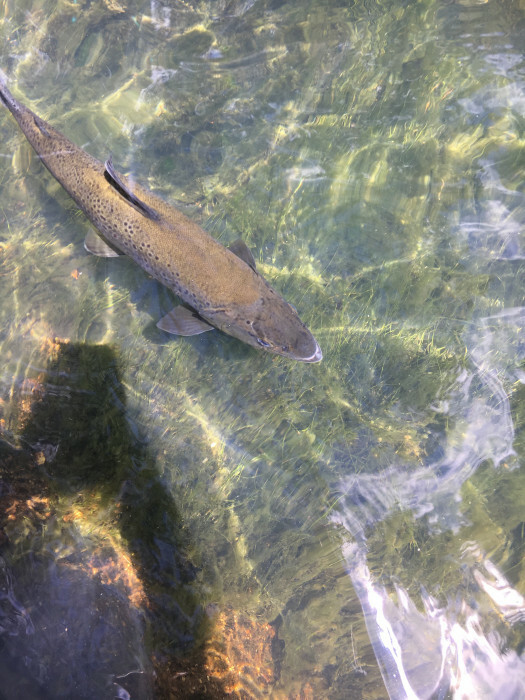 IT is gorgeous and you can see where they raise trout to release into the river. Great restaurants in St. James: Public House Brewing Company, and Just A Taste. Both are surprising finds in a town the size of St. James. My daughter works at Public House. Tell them Val's mom sent you. About 5 miles from freeway. Very clean and quiet. Full hookups. Fast Wi-Fi at site near store. There were a lot of RVs stored in campsites long term without owners present. Trout fishing nearby. Would stay here again. We camped at Meramec Springs Country Store and RV Park in a Fifth Wheel. The Meramec Springs Country Store campground is a clean and friendly place to stay. There are some trees on each lot. The newer pull through lots have new trees so not much shade there but plenty on the top of the hill if you wish more shade. The park is quiet and peaceful during the week. On weekends at the height of the camping season it's a busy place but still a very nice campground. The newer pull through spots are a little narrow and unlevel. 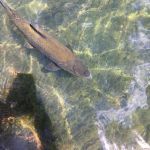 The campground is just up the road from a great trout fishing spot. There is shopping about five miles from the campground. I read a review that was suppose to be for this campground but they got it mixed up the state park up the road where the trout fishing is. This park is a modern and updated site and we have been coming here for several years. My husband has family in this area. We camped at Meramec Springs Country Store and RV Park in a Fifth Wheel. This is a trout fishing park. It does have a playground for the kids. The RV sites are all heavily shaded but not much grass gravel roads and level sites. Bathroom and showers are old and not well maintained. No laundry and NO DUMP. But if you like large wooded sites and the feeling of being out in the boonies you would probably like this. Its not a bad place but overpriced for what you get. For my money go down the road 45 miles and stay at Montauk State Park, cheaper and better park. We camped at Meramec Springs Country Store and RV Park in a Motorhome. 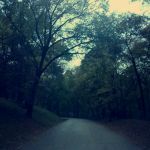 Are you affiliated with Meramec Springs Country Store and RV Park ?